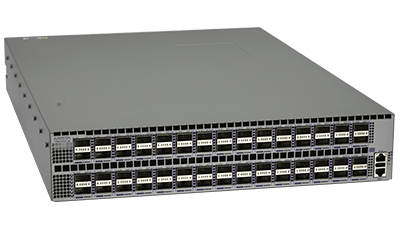 For power efficiency, speed or optimal reliability, we select top of the line manufacturers to optimize your networks performance and security. Goldfield Telecom delivers a variety of switches depending on your systems configuration. Contact our sales team to learn more about our solutions today.